Described as a ‘one day & night grass roots Audio Visual Arts festival’, AVA is set to be a festival with a difference, and there’s no doubt that it will be one of the most exciting events to grace Belfast in 2015. 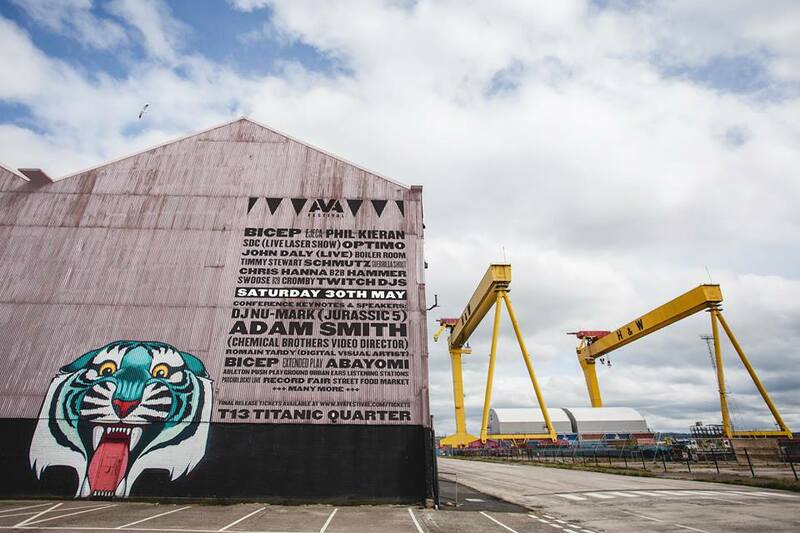 The festival takes place tomorrow (Saturday the 30th of May) at Titanic Quarter’s T13 building; kicking off at 11am with a street food market and record fair open to the public, and continuing on for ticket holders throughout the day and night. 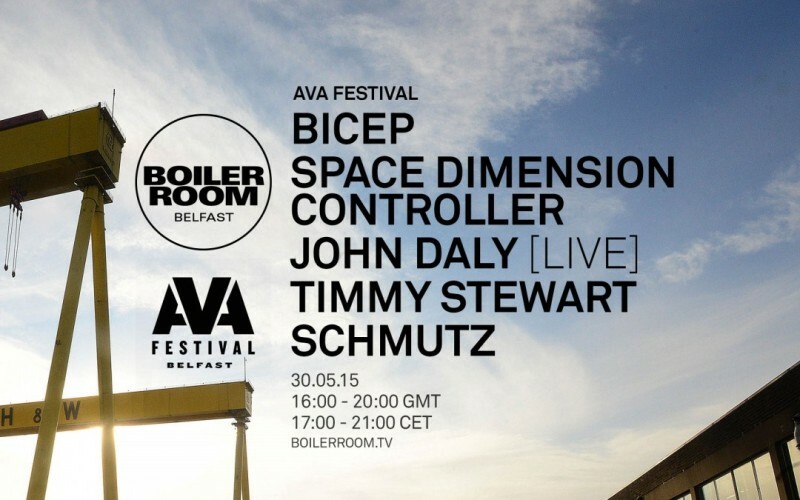 The festival boasts a line up of Belfast’s heavy weight electronic musicians and DJ’s such as Twitch, Bicep, Chris Hanna, Swoose & Cromby, Ejeca and Schmutz to name a few. 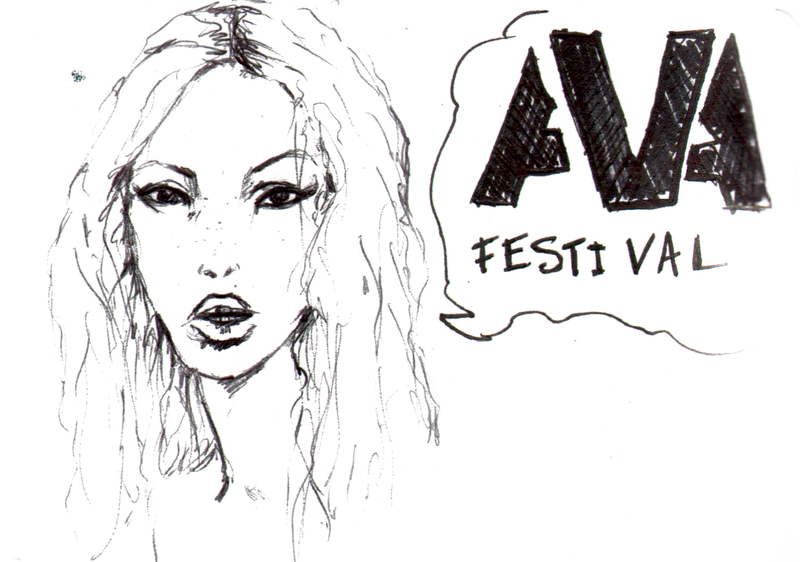 You can find (very limited) final release tickets here at AVA’s website. I cannot stress enough that this event is not to be missed, so snap those tickets up before some one else does! Check out The Thin Air’s festival preview article for more information on the musicians. AVA festival brings another first to the city in the form of Boiler Room; the Boiler room stage will run along side the main stage from 4pm tomorrow. To be honest I think that Boiler Room’s Belfast debut was a long time coming and I’m excited for the world to see what partying in Belfast is like; it’s really something else! I’m thrilled to say that I’ll be involved in the fashion side of the festival; local photographer Ruairi Drayne and I will be taking street style shots of the best-dressed festival goers throughout the day, so get your glad rags on! Festivals are my favourite fashion showcase as they create a feeling of escapism; so I hope to see some creative outfits, make up and accessories tomorrow :D. Wigs, glitter, gems, transfer tattoos, head dresses and general amazing colourful sh*t is a must, if you can’t be a sparkly princess at a festival then when can you!? 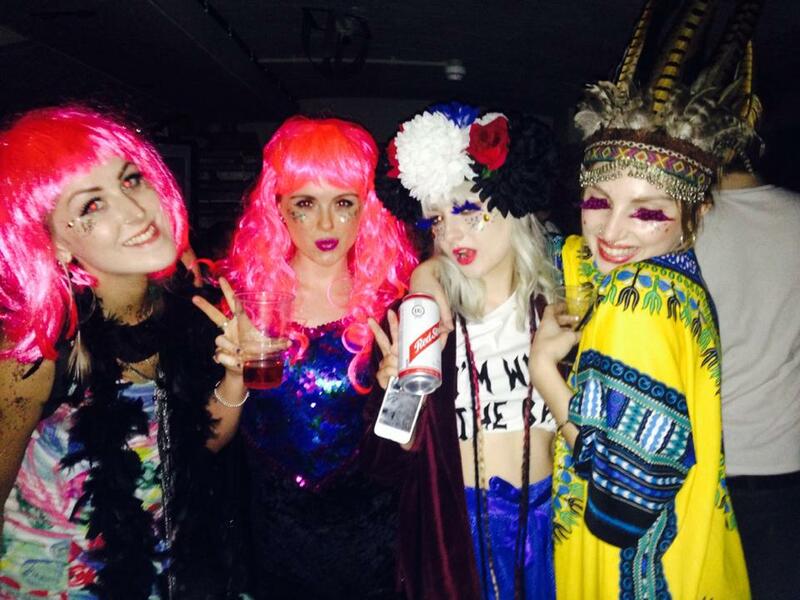 See some festival-esque fashion below from my good friend and fellow blogger Katie Bryce’s birthday party. Check out her blog here. Unfortunately the weather is behaving like a moody teenager in typical Belfast fashion; in the last few hours it’s gone from sunshine to hailstones and back again a few times. So I’d advise festival go-ers to prepare accordingly! Hopefully by tomorrow it will have leveled out and we’ll get some May sunshine. You’ll be able to see my street style shots here on BELFASH in the coming week, and you can check my Instagram account for live updates tomorrow. If you’re attending the festival tomorrow keep an eye out for me – I should be donning a baby blue wig, a rainbow-coloured snake-skin crop top and a big fat smile on my face haha! I leave you with a few tunes I’m listening to that should set the mood :D.